It is very common for patients to experience anxiety and nervousness when visiting the dentist. At McLoughlin Dental Care in Milwaukie, OR, we are committed to helping you feel comfortable each time you come see us. 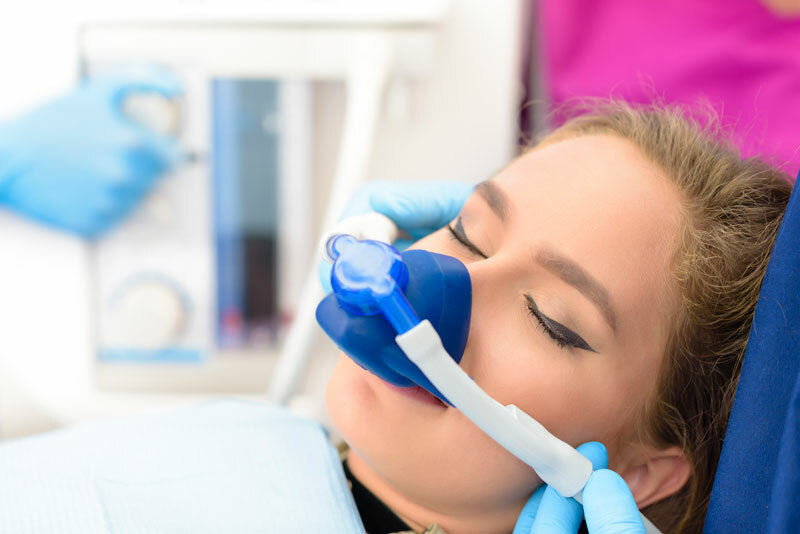 We offer Sedation Dentistry, Nitrous Oxide, and Ultra Sonic Cleanings to assist in maximizing your comfort at McLoughlin Dental Care. Find more information about our comfort services in the links below. Please call us today at (503) 549-4136 or fill out our online appointment request form to schedule an appointment!